Think cowboys, horses and the Wild West. 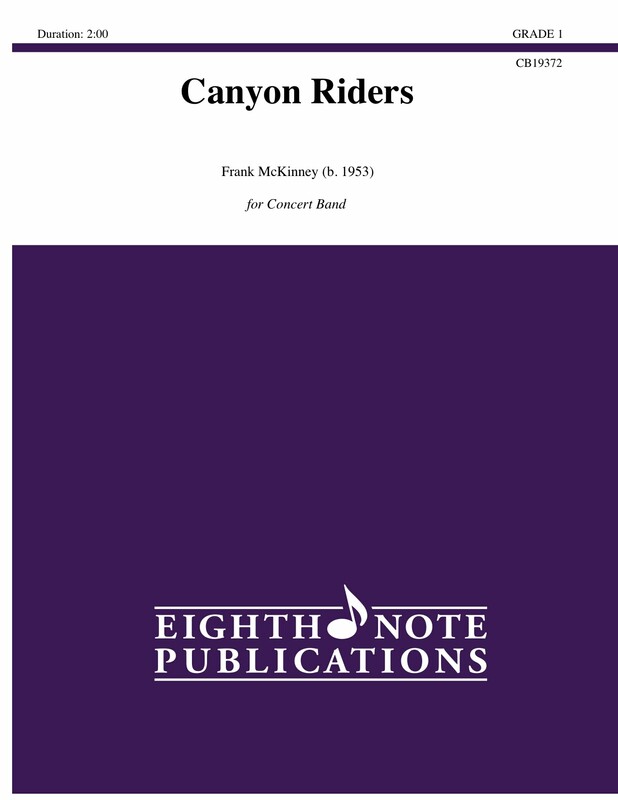 There s a ton of musical fun here for percussion along with contrasting themes and melancholy solos for flute and alto saxophone. The low winds even get some action in this exciting composition for young bands.